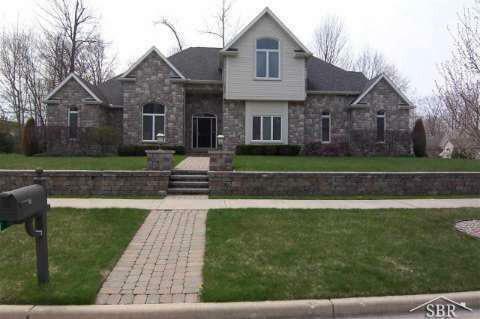 8715 Wandering Way Freeland, MI. 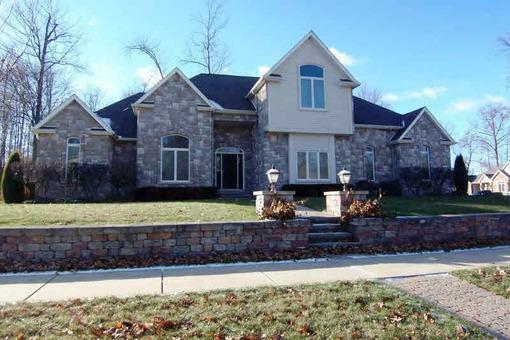 | MLS# 20387581 | Free home search for Wayne, Oakland, Livingston, Wastenaw, Saginaw,and Bay County Michigan. Research market information, home sale tips, relocation assistance and much more. No pressure, just honest help when you want it!